You are currently browsing the tag archive for the ‘István Kertész’ tag. 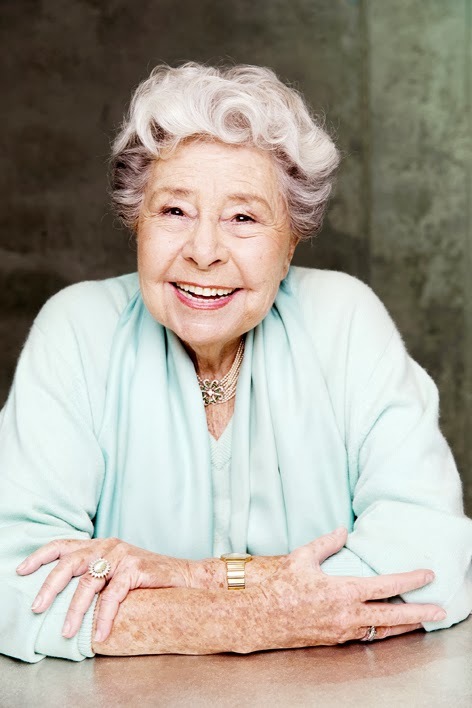 Wishing a very happy ninetieth birthday to the wonderful mezzo-soprano Christa Ludwig! 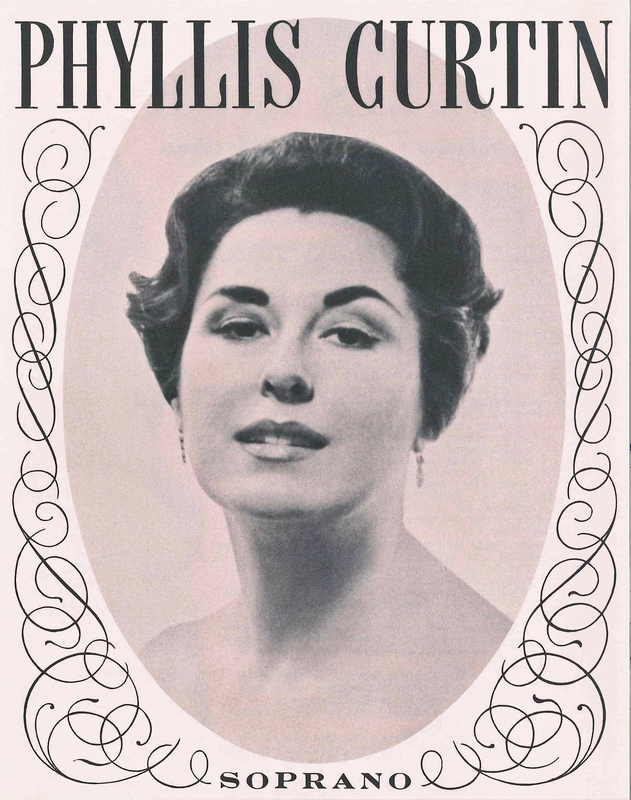 The Chicago Symphony Orchestra family joins the music world in mourning the loss of the extraordinary American soprano Phyllis Curtin, a frequent guest artist who performed under three music directors—Fritz Reiner, Jean Martinon, and Sir Georg Solti—between 1957 and 1972. Curtin died on June 5, 2016, at her home in Great Barrington, Massachusetts. She was 94. 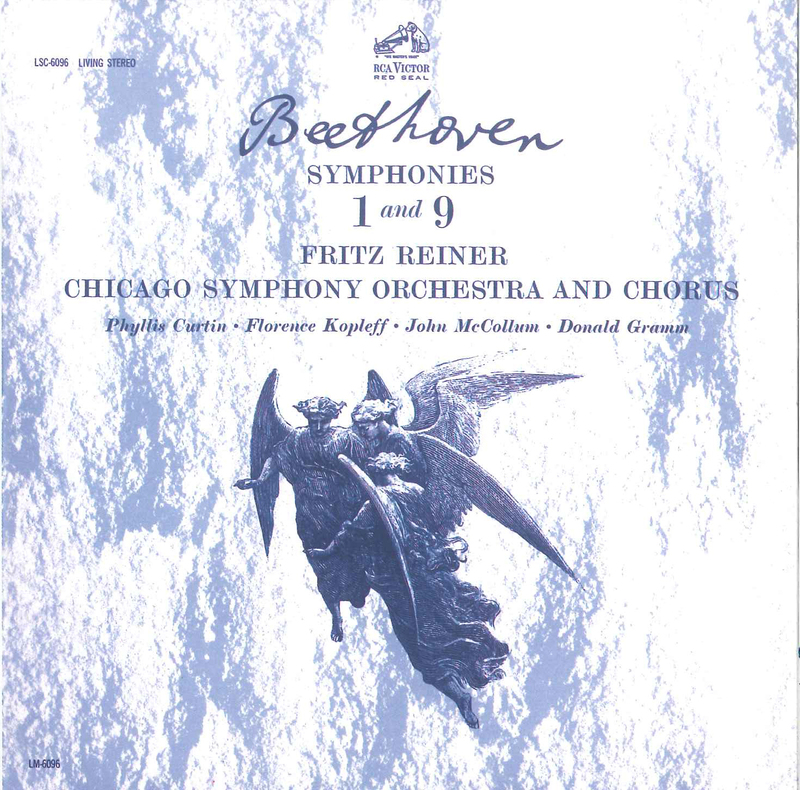 Beethoven’s Ninth Symphony was recorded by RCA on May 1 and 2, 1961, in Orchestra Hall. The recording recently was re-released as part of a sixty-three-disc set featuring Reiner’s complete discography with the Orchestra. 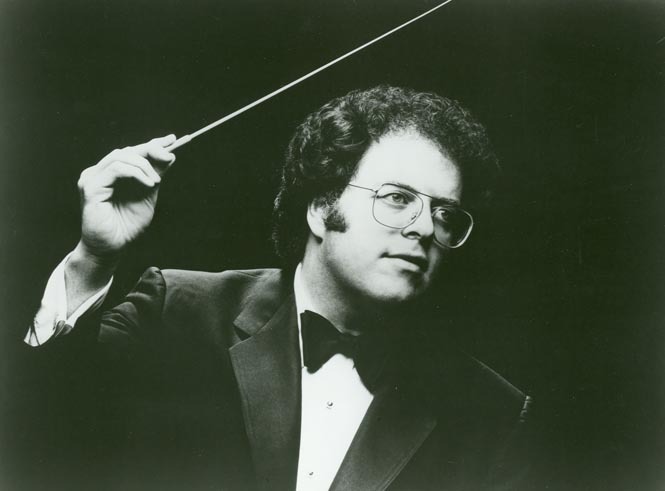 As a last-minute replacement conductor for the opening concert of the Ravinia Festival’s thirty-sixth season on June 24, 1971, James Levine led the Orchestra, Chorus, and soloists in Mahler’s Second Symphony. Having just made his debut at the Metropolitan Opera leading Puccini’s Tosca on June 5, he conducted both the rehearsals and the performance of the Mahler without a score. By February 1972, the Metropolitan announced that Levine would become its first principal conductor, and that October, Ravinia announced that he would be the festival’s second music director, succeeding Kertész, who had served as principal conductor from 1970 through the 1972 season. 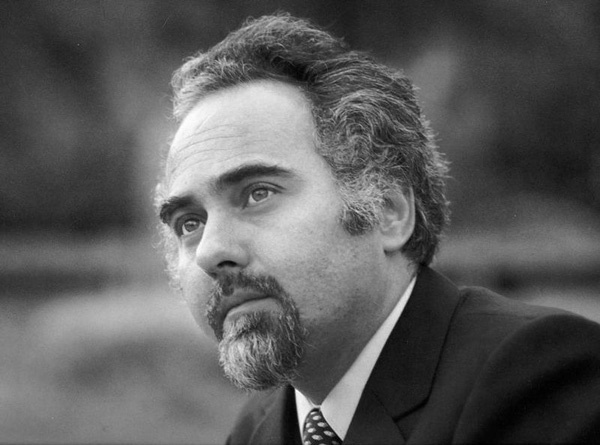 Levine launched the first of his twenty years at the Ravinia Festival on June 27, 1973, leading the Orchestra, Chorus, and soloists in Beethoven’s Missa solemnis. His tenure was marked with an astonishing range of repertoire: cycles of symphonies by Brahms and Mahler; Bach’s Brandenburg Concertos and Beethoven’s piano concertos; choral masterworks by Berlioz, Haydn, Mendelssohn, Orff, Schoenberg, and Stravinsky; and concert performances of operas by Bellini, Donizetti, Mozart, Puccini, Saint-Saëns, Strauss, Tchaikovsky, Verdi, and Wagner, all with the leading singers of the day. 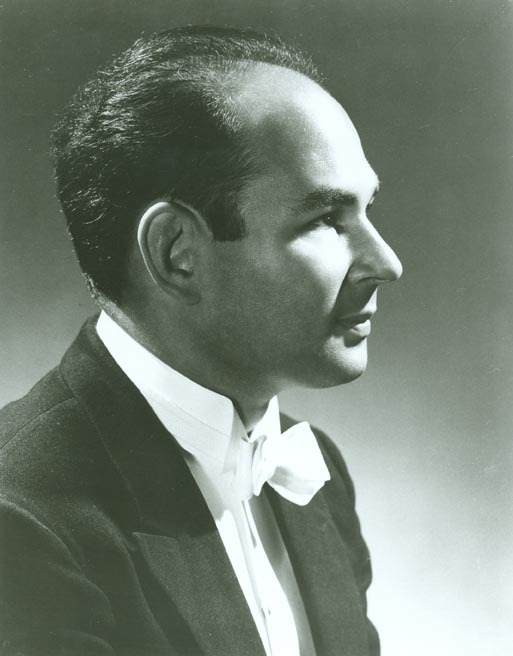 Levine amassed an extensive discography with the Orchestra and Chorus (including several Grammy winners) on Deutsche Grammophon, Philips, and RCA, recorded at Orchestra Hall and in Medinah Temple, including Beethoven’s five piano concertos with Alfred Brendel; Berg’s Violin Concerto and Rihm’s Time Chant with Anne-Sophie Mutter; Brahms’s four symphonies and A German Requiem with Kathleen Battle and Håkan Hagegård; Gershwin’s Rhapsody in Blue (conducting from the keyboard); Holst’s The Planets; Mahler’s symphonies no. 3 with Marilyn Horne, no. 4 with Judith Blegen, and no. 7; and Schubert’s Ninth Symphony. Twenty years to the day of his first concert as music director, Levine capped his tenure on June 27, 1993, leading the Orchestra and Chorus in Stravinsky’s Symphony of Psalms, Strauss’s Death and Transfiguration, and Beethoven’s Seventh Symphony. 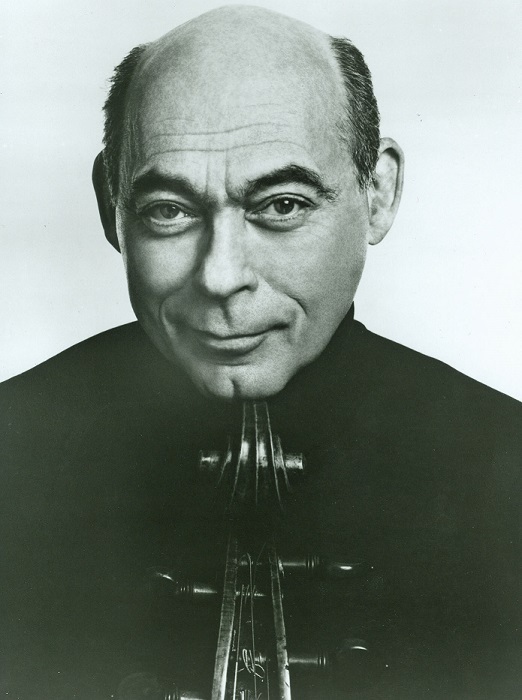 Legendary cellist and teacher János Starker, principal cello (1953–1958) and frequent soloist with the Chicago Symphony Orchestra, died on April 28, 2013, in Bloomington, Indiana. He was 88. János Starker was born in Budapest, Hungary to Russian émigré parents. He began cello studies at age six, taught his first lesson at age eight, and gave his first public performance at age ten. He studied at the Franz Liszt Royal Academy, where faculty included Béla Bartók, Zoltan Kodály, Ernst von Dohnányi, and Leo Weiner. It was also at the Liszt Academy where he met his lifelong friend and future CSO concertmaster, Victor Aitay. After imprisonment in a internment camp (on Csepel Island, in the Danube next to Budapest) during World War II, Starker became principal cello of the Budapest Opera and Philharmonic orchestras. With Aitay, he left Hungary in 1946 for Vienna, performing as soloist and in Aitay’s string quartet. Starker immigrated to the United States in 1948 and joined the Dallas Symphony Orchestra as principal cello at the invitation of Antal Doráti. The next year, he occupied the same position in New York City’s Metropolitan Opera under the direction of fellow Hungarian Fritz Reiner. With Reiner, Starker came to Chicago and became principal cello of the Chicago Symphony Orchestra in 1953. He became an American citizen in 1954. 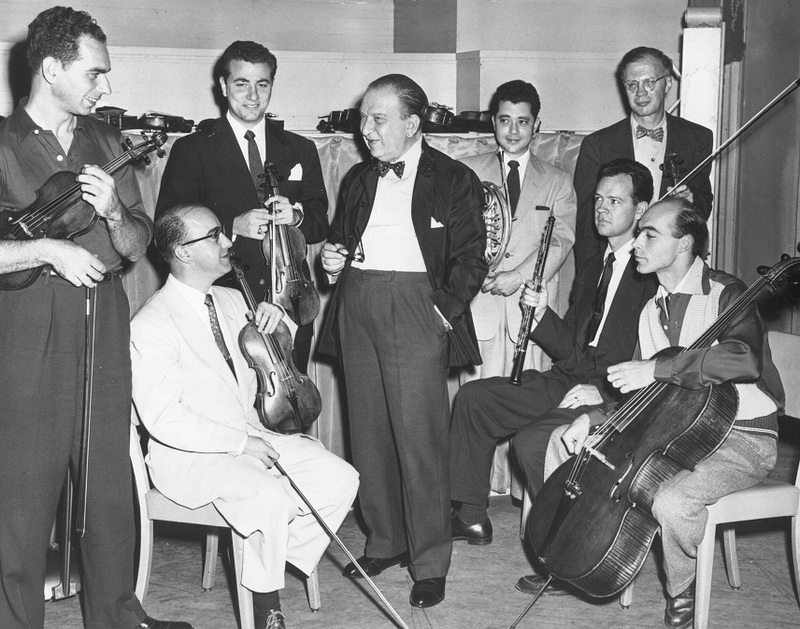 Fritz Reiner and the newest members of the Orchestra in 1953: Nathan Snader, violin; Juan Cuneo, violin; Joseph Golan, violin; Alan Fuchs, horn; Sheppard Lehnhoff, viola; Ray Still, oboe; and Starker. 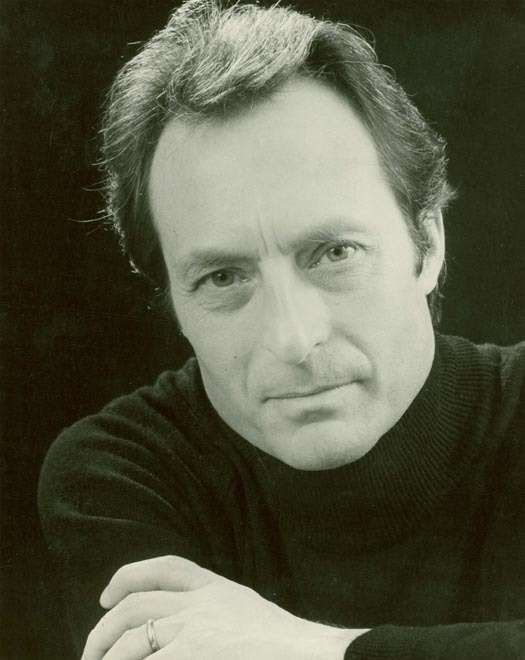 In 1958, Starker left Chicago and resumed his career as an international soloist and for the next five decades, he appeared in recitals and as soloist with the world’s leading orchestras. In addition to performing all the major works from the cello repertoire, he performed concertos written for him by David Baker, Doráti, Bernhard Heiden, Jean Martinon, Miklós Rózsa, Robert Starer, and Chou Wen-chung. Starker was the subject of countless news articles, magazine profiles, and television documentaries, and his performances have been broadcast on radio and television around the world. Starker’s discography includes more than 270 recordings of over 180 pieces, many of which have become landmark records of cello literature. He made an unprecedented five recordings of J.S. Bach’s Six Suites for Unaccompanied Cello; the final album received the 1997 Grammy Award for best instrumental soloist performance (without orchestra). Starker’s first recording of Kodály’s Sonata for Unaccompanied Cello received France’s Grand prix du disque in 1948. Starker was equally renowned as a teacher. He joined the faculty of Indiana University in 1958 and was named a distinguished professor in 1962. He taught at the Banff Centre in Alberta, Canada for seventeen years and at the Hochschule für Musik in Essen, Germany for five years, and many of his students (including the CSO’s own Brant Taylor) have won prestigious awards and occupy prominent positions in chamber ensembles and major orchestras. Starker published and recorded a series of studies entitled An Organized Method of String Playing which remains an important piece of cello instruction. He published or edited numerous musical scores and articles, and developed the Starker Bridge designed to enhance the acoustics of stringed instruments. His autobiography, The World of Music According to Starker, was published by Indiana University Press in 2004. Starker received five honorary degrees and numerous awards including the Kodály Commemorative Medallion from the Government of Hungary in 1983 and the Chevalier de l’Order des Arts et des Lettres from the French Republic in 1997. He played the Lord Aylesford Stradivarius cello between 1950 and 1964, and he also played a 1705 Matteo Goffriller cello throughout his career. Starker was soloist in the United States premiere of Martinon’s Cello Concerto at the Ravinia Festival on July 31, 1965. Seiji Ozawa, the Festival’s music director, conducted. During his twenty-two years as music director of the Chicago Symphony Orchestra (1969 until 1991), Sir Georg Solti shared the podium with several other titled conductors, who served in a variety of capacities. Irwin Hoffman was appointed assistant conductor by Jean Martinon in 1964 and was promoted to associate conductor the following year. 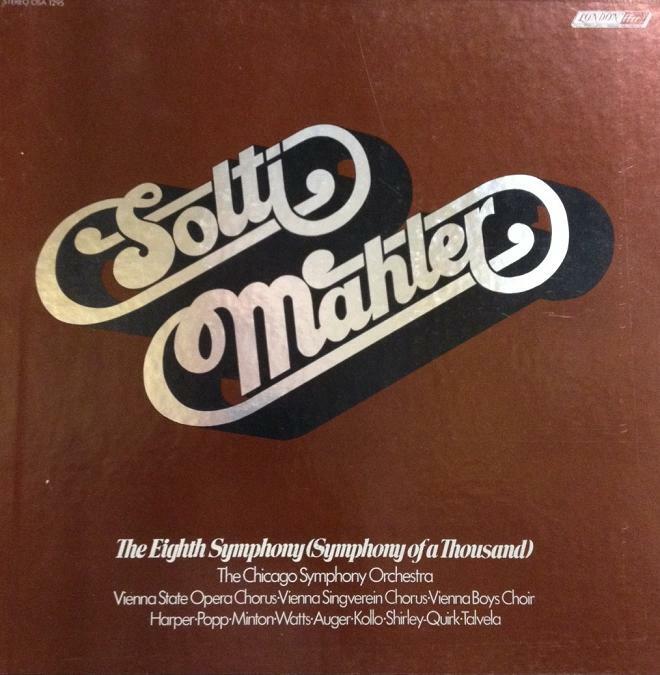 After Martinon’s departure and before Solti’s arrival, Hoffman served as the CSO’s acting music director for the 1968-69 season and held the title of conductor for the 1969-70 season. 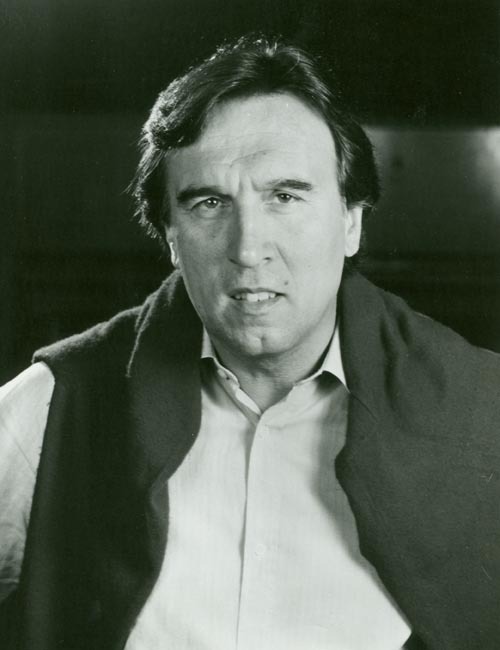 From 1982 until 1985, Claudio Abbado was the Orchestra’s second principal guest conductor. 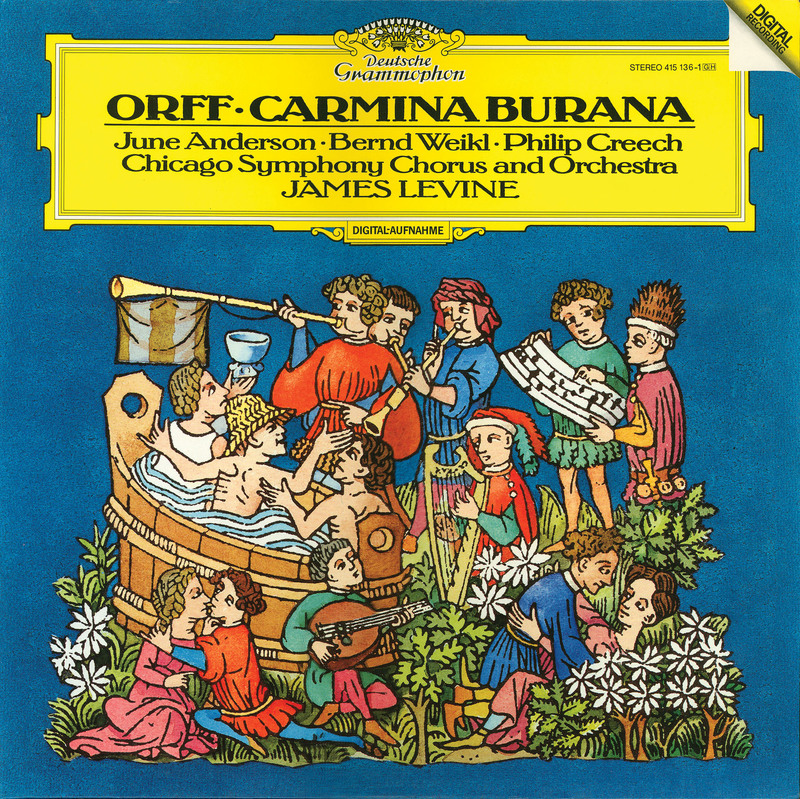 He also conducted and recorded (for Deutsche Grammophon) with the CSO numerous times between 1971 and 1991. Also during that time, he was music director at La Scala (1968 until 1986), principal conductor of the London Symphony Orchestra (1979 until 1987), music director of the Vienna State Opera (1986 until 1991), and chief conductor of the Berlin Philharmonic (beginning in 1989). 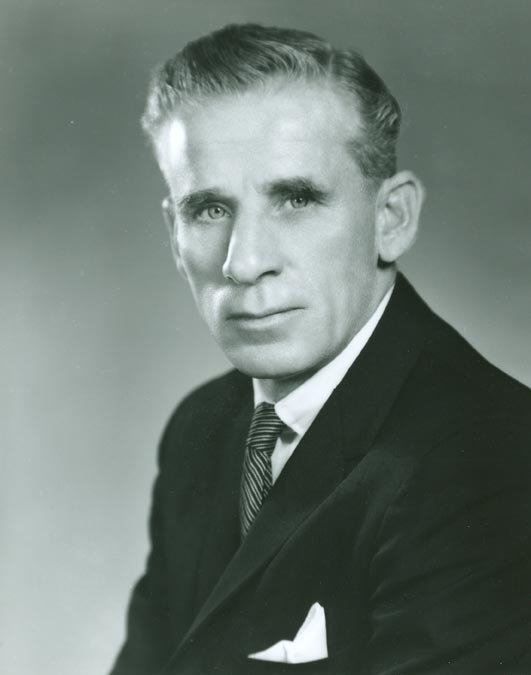 A former protégé of Fritz Reiner, Henry Mazer was appointed by Solti in 1970 as associate conductor, and he served the CSO in that capacity for sixteen years until 1986. 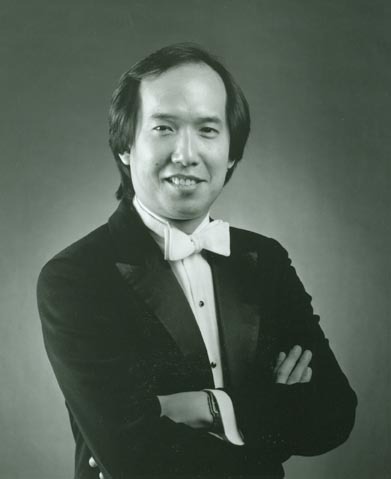 He became music director of the Taipei Philharmonic Orchestra in 1985. 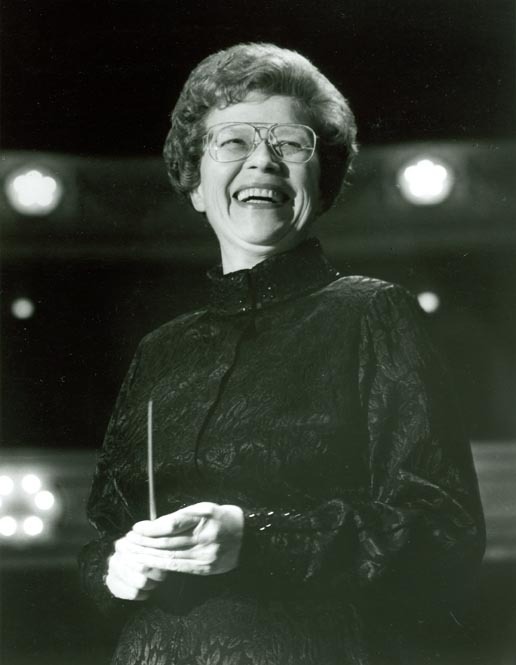 Founder and longtime chorus director of the Chicago Symphony Chorus, Margaret Hillis was hired by Fritz Reiner in 1957 and was the first woman to conduct the Chicago Symphony Orchestra in November of that year. 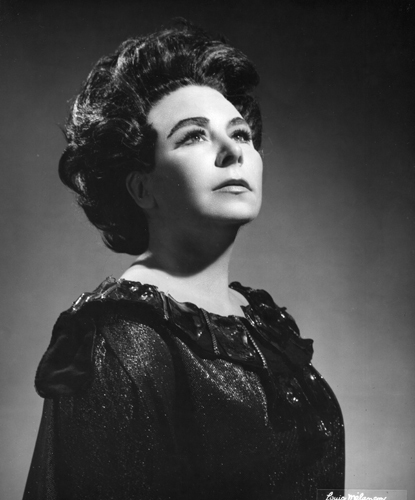 Of course, she prepared the Chorus for virtually all choral concerts during Solti’s tenure as music director, worked very closely with Solti on countless recordings, and appeared frequently as a guest conductor with the Civic Orchestra of Chicago and the Chicago Symphony Orchestra. 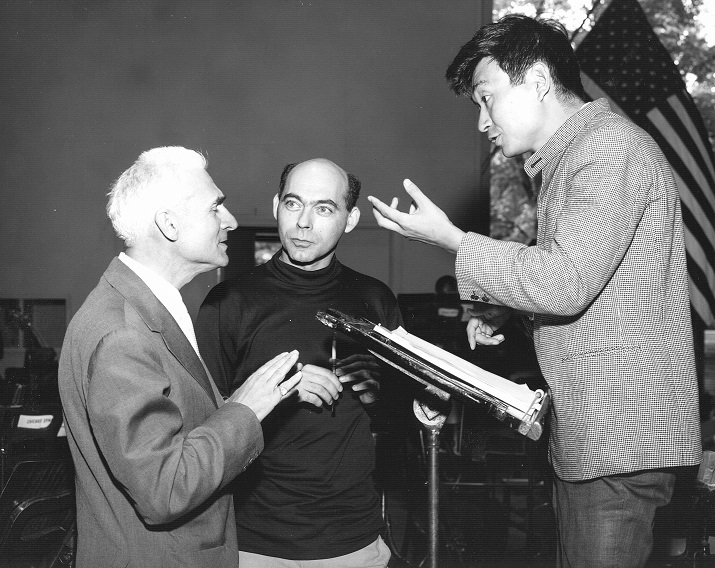 In 1986, Sir Georg Solti appointed two American-born associate conductors, Kenneth Jean and Michael Morgan. Each served the Orchestra until 1993. In 1986, Jean also became music director of the Florida Symphony Orchestra. 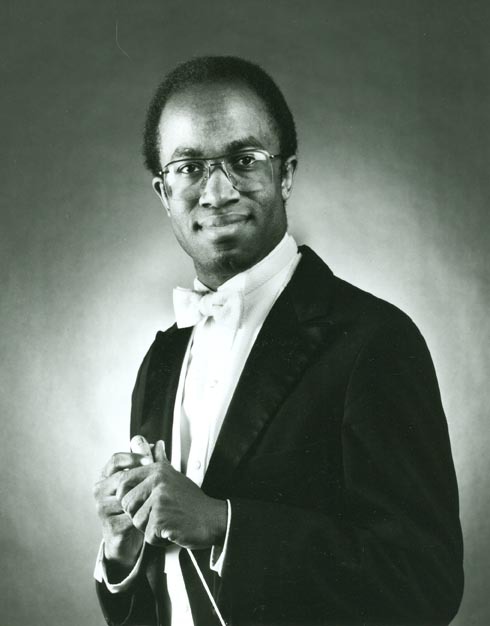 Morgan was named music director of the Oakland East Bay Symphony in 1990 and music director of the Sacramento Philharmonic Orchestra in 1997. At the Ravinia Festival, two conductors served as titled conductors during Sir Georg Solti’s tenure. Fellow Hungarian István Kertész first led the CSO at Ravinia in 1967 and was principal conductor from 1970 until 1972. Prior to that, his posts included: chief conductor of the Philharmonic Orchestra in Hungary, general music director of the Augsburg Opera, general music director of the Cologne Opera, and principal conductor of the London Symphony Orchestra. 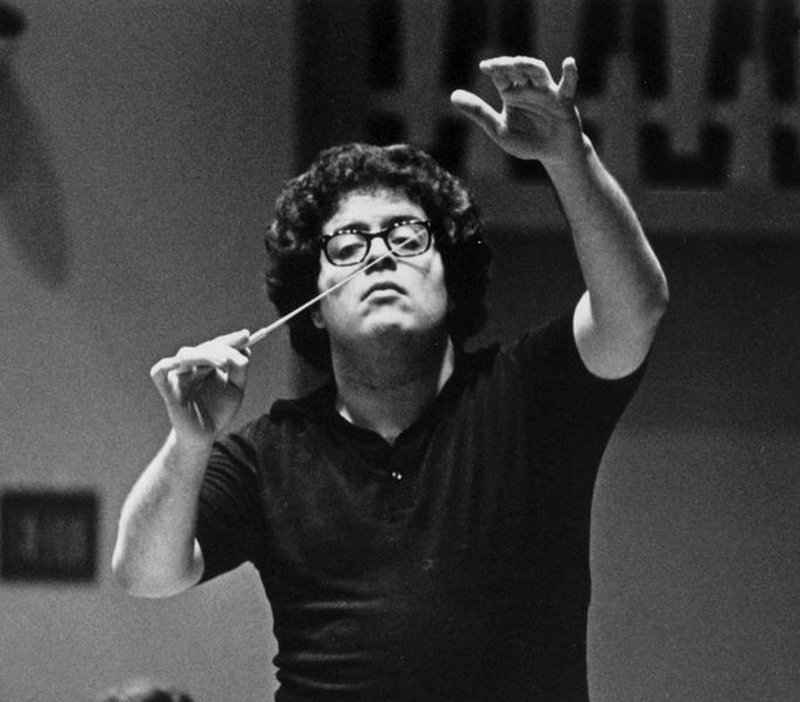 On June 24, 1971, twenty-eight-year-old James Levine replaced an indisposed Kertész in a performance of Mahler’s Second Symphony with the Chicago Symphony Orchestra and Chorus at the Ravinia Festival. (He had made his debut with the Metropolitan Opera only a few weeks earlier, on June 5). 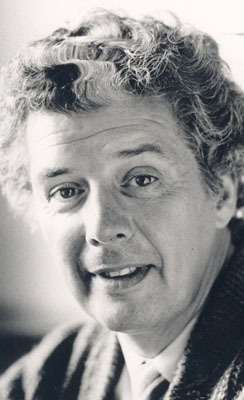 Shortly thereafter, he was named the festival’s music director beginning in the summer of 1973 and held the post for twenty years, until 1993. Levine has been the longtime music director of the Metropolitan Opera since 1976. 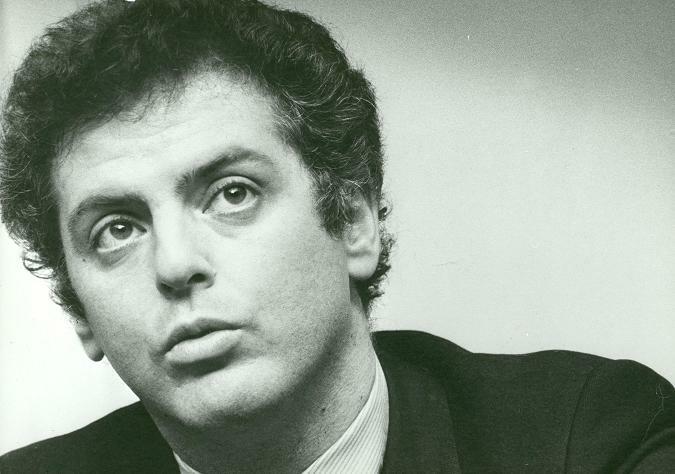 Daniel Barenboim first guest conducted the Chicago Symphony Orchestra in 1970, and he subsequently was a frequent visitor on the podium and in recording (for Angel, Deutsche Grammophon, and Erato). On January 30, 1989, The Orchestral Association announced that he would become the Chicago Symphony Orchestra’s ninth music director, beginning in September 1991 (he had also succeeded Solti as music director of the Orchestra de Paris in 1975). Barenboim was given the title music director designate.